Gleisfrei is using Volvo Penta’s TAD1374VE engine in its GLF 350 locomotive. 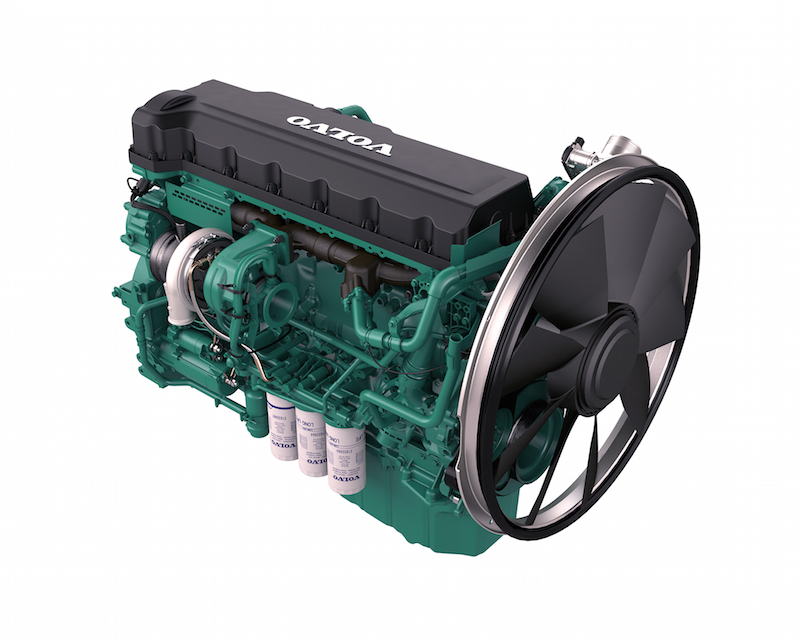 Volvo Penta is supplying 5-liter and 13-liter engines to Italian company Gleisfrei, for new locomotives. 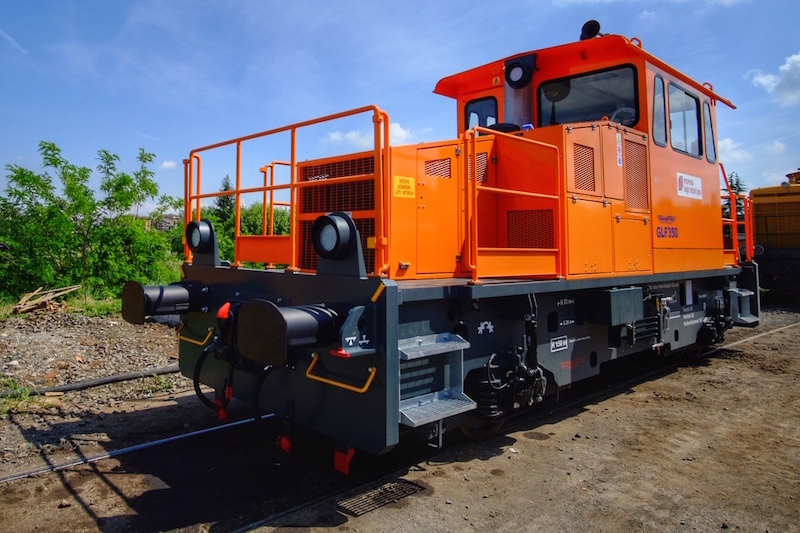 The shunting/switching trains will see Gleisfrei move into locomotive manufacture for the first time, and enable Volvo Penta to extend its industrial reach. Volvo Penta is collaborating with Italian manufacturer and railway maintenance company Gleisfrei to supply engines for two shunting/switching locomotives. The TAD572VE is installed and in production in the GVS 10 model, and the TAD1374VE engine is installed and in production in the GLF 350 model. Gleisfrei, based near Verona in northern Italy, was started in 2003. The company is an official provider of repair and maintenance services for railway infrastructure and rolling stock to Rete Ferroviari Italiana (RFI), the state-backed owner and manager of Italy’s rail network. Moving into the manufacture of locomotives, however, is a new venture for the company. The GVS 10 will be mainly used to pull and push cargo wagons but can be adapted to carry a small number of passengers, such as maintenance crew. The two-axle locomotive has a maximum speed of 60 kmh and weighs 21 tons. It is powered by Volvo Penta’s TAD572VE, a powerful yet economical four-cylinder off-road engine. Running at 218 hp, it offers excellent torque at low rpm for quick responsiveness in powering heavy machinery. It has exceptional fuel efficiency and an exhaust aftertreatment that uses a Selective Catalytic Reduction (SCR) system. The TAD572VE is installed and in production in the GVS 10 model, and the TAD1374VE engine is installed and in production in the GLF 350 model. The GLF 350 will be a more heavy-duty machine, with a maximum capacity of 38 tons. The 13-liter engine TAD1374VE installed within is a six-cylinder off-road engine, running at 510 hp that features electronic high-pressure injection, overhead camshaft, and electronically controlled wastegate turbo. Optimized SCR technology and a light EGR contribute to efficient combustion. The locomotives will be built to order, and are mainly expected to be used in Italy, but in using Stage IV engines, they could be used anywhere in the world.